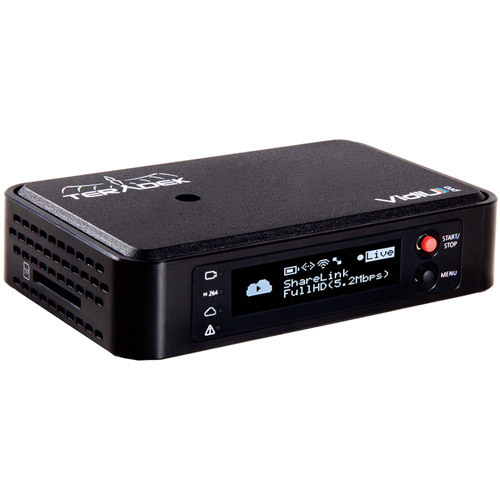 VidiU Pro is the ultimate live streaming device for production companies, churches, schools, and businesses looking to bring their content live online from any location without a PC. Proudly manufactured in the USA, VidiU Pro was created to be adaptable to any environment. Configure your device and check its status right from the front display. Attach a USB modem to stream live over 3G/4G/LTE networks. Connect any camera, video switcher, or media player with an HDMI output. Monitor or add external audio to your stream via 3.5mm stereo jacks. 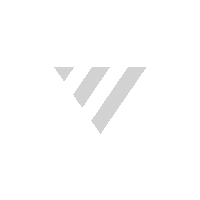 VidiU Pro can stream to any online video platform and includes native integration with Ustream, YouTube Live, Livestream, and Twitch.tv, offering a quick and seamless streaming experience. Wowza Media Systems reduces the complexities of video and audio delivery with customizable software for organizations to build, deploy, and manage high-quality live and on-demand streaming solutions. Wowza and Teradek have partnered to provide deeper integration of their market leading media engine and encoding products for a more intuitive and streamlined user experience. With the free VidiU app for iOS and Android, you can configure and monitor your live stream right from your smartphone or tablet. VidiU Pro also includes a built-in Li-Ion battery, allowing you to stream tether-free for up to 2 hours. Stream online over dual band 2.4/5GHz WiFi, ethernet, or 3G/4G/LTE networks using a mobile hotspot, USB modem or your smartphone’s data connection. VidiU Pro also supports Adaptive Bitrate streaming, ensuring your live broadcasts always look great despite challenging network conditions. VidiU Pro can record your live broadcasts directly to an SD card so you always have a backup just in case. Each recording is saved with the same resolution and bitrate set on VidiU Pro.